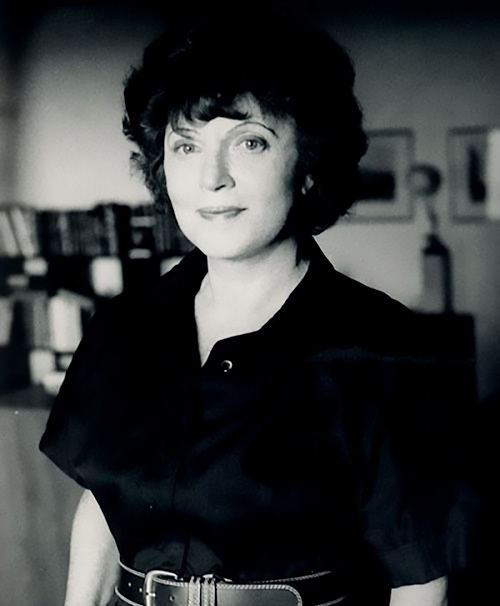 The prolific and iconic Scottish author Muriel Spark would have turned 100 this year. Spark’s slim novels, the most famous of which is The Prime of Miss Jean Brodie, explore the complexity and range of human motivation, coupling intellectual depth with a witty and deceptively light sensibility. This tension is explored most fully in The Mandelbaum Gate, which at more than 300 pages is also Spark’s lone “long novel.” Set in Jerusalem in 1961 during the period of the Eichmann trial, Mandelbaum Gate relates the Holy Land journey of Barbara Vaughan, an English schoolteacher in her late thirties who has recently embraced Roman Catholicism. 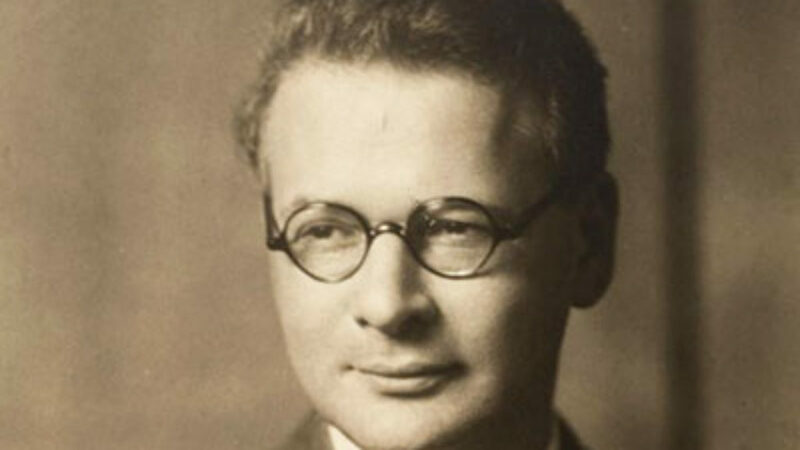 In contrast with Spark, it’s Barbara’s father who is a Gentile and her mother who is Jewish. This swap only heightens Barbara’s identity conflict because it means that both religions can claim her. There’s no better setting to explore Barbara’s divided identity than divided Jerusalem. In 1961, the ancient parts of the city were under Jordanian control and the more recently constructed sections under Israeli control. For religious and personal reasons, Barbara is drawn to the Jordanian side, at the time home to many holy Christian sites and also the character’s love interest, a British archaeologist excavating the Dead Sea Scrolls in Qumran. 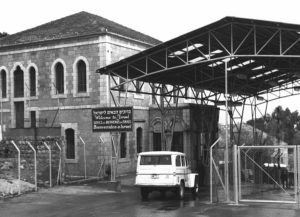 Barbara’s problem is that while Gentile tourists were welcome in Jordan at this time, no Jews were allowed to enter through the Jerusalem crossing, the titular Mandelbaum Gate. Though she has converted to Catholicism, Barbara’s Jewish blood disqualifies her from entry. Barbara manages to cross through the gate and her subsequent surreal experiences evading dangers, both present and imagined, in the Jordanian-occupied Holy Land form much of the drama of the novel. While on the Jordanian side, Vaughan meets a cast of colorful characters including Freddy Hamilton, a neurotic British consular official who is moved by Barbara’s conviction and determined to help her, though his meddling creates many of her problems. There is also Suzi Ramdez, the attractive daughter of a corrupt and tyrannical Palestinian informant who seeks a different future for herself. Miss Rickward, Vaughan’s irritating, ambiguously lesbian colleague from England also shows up at some point to retrieve Vaughan, but oddly ends up bedded with Suzi’s father and becomes a newly minted admirer of Islam. Textiles can tell the story of how modernity, for all its many blessings, often erases the practices and values of the collective, celebrating the individual at the expense of community and novelty or fashion at the expense of tradition. 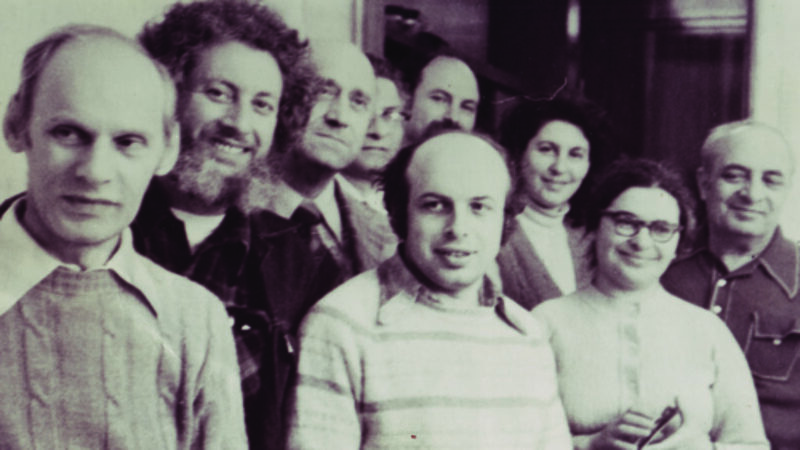 Many of the heroes of the Soviet Jewry movement have been unsung, until now.